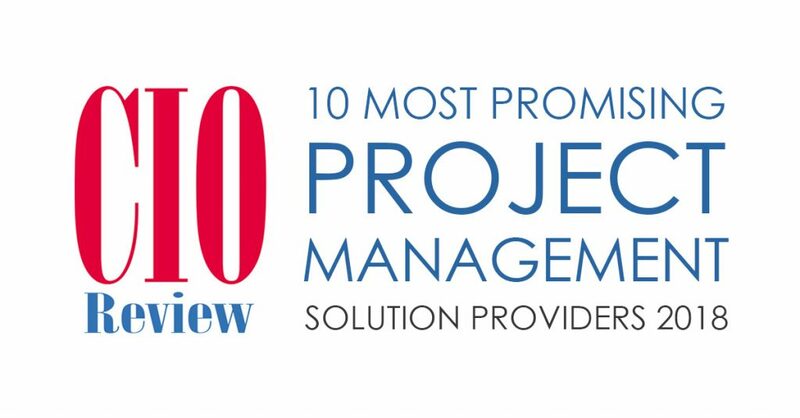 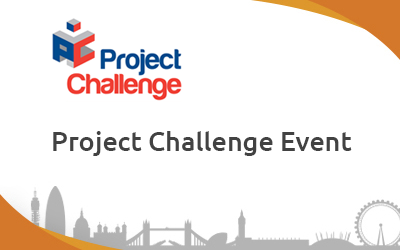 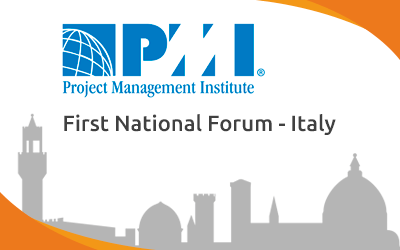 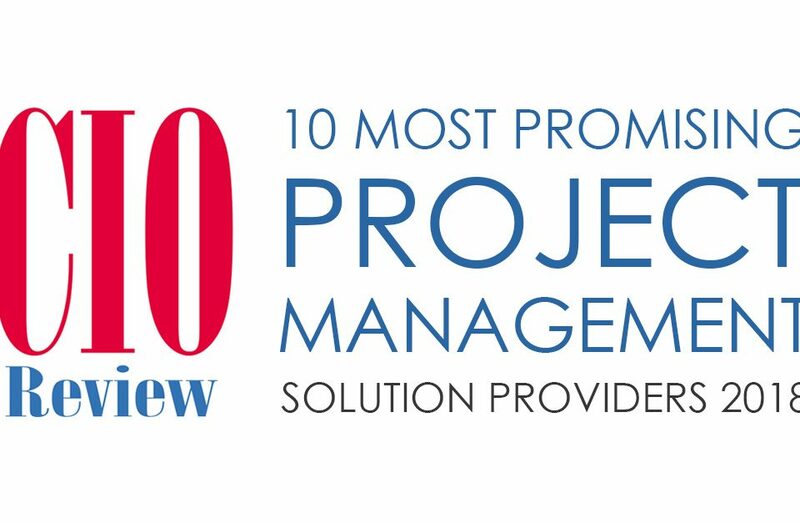 As every year CIO Review has published the list of top 10 companies that are at the forefront of providing Project Management solutions and impacting the marketplace. 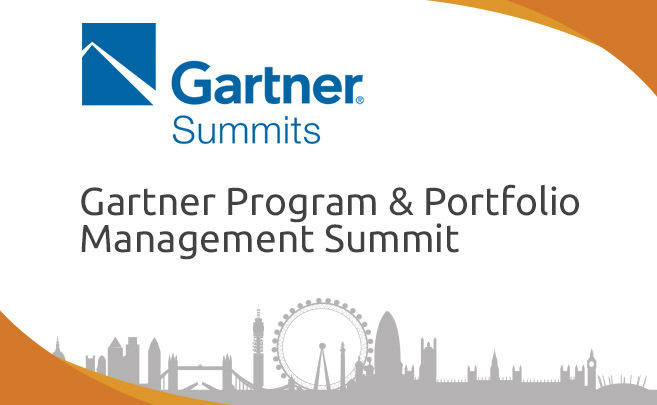 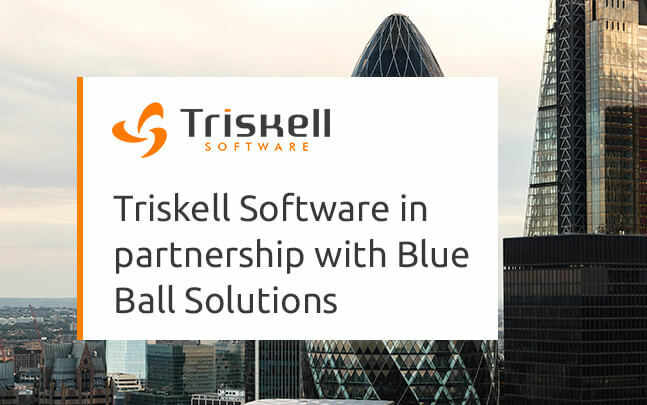 For the second year in a row Gartner, a leading industry analyst firm, has included Triskell Software in its 2018 Market Guide for Strategy Execution Management Software. 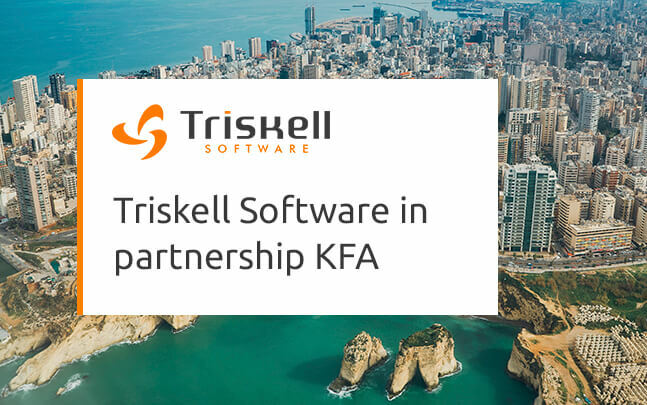 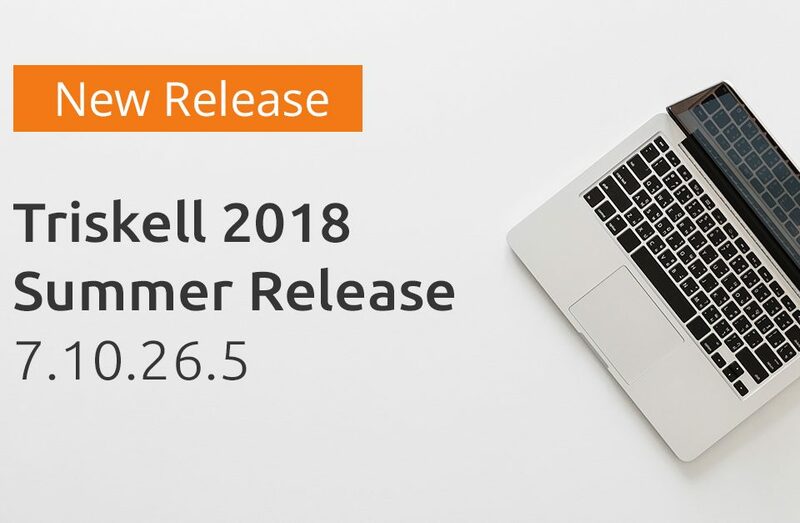 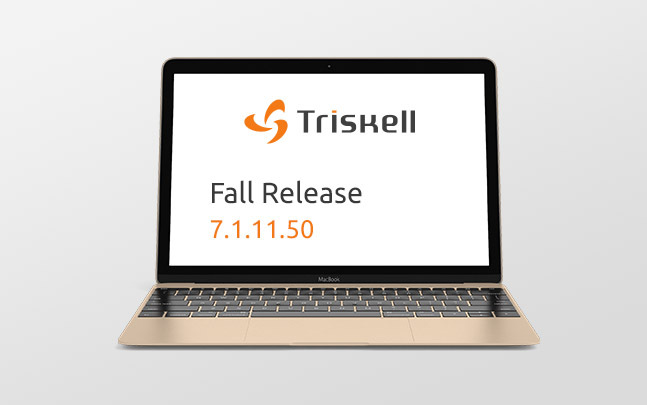 Triskell Summer 2018 is the third major release of Triskell SaaS service in 2018. 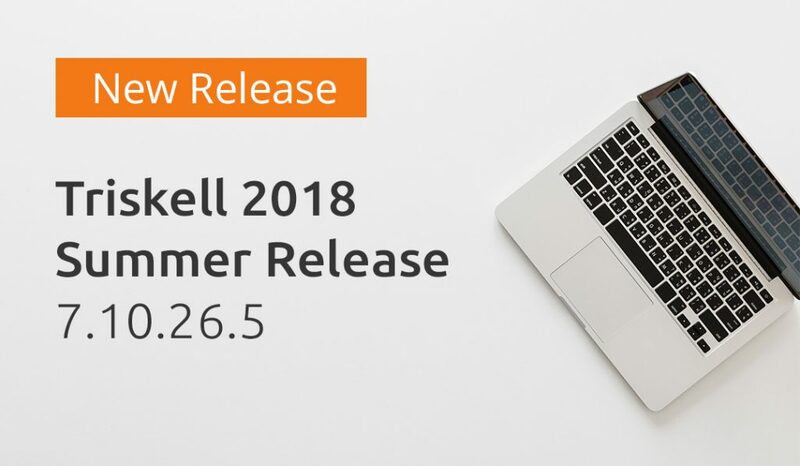 This release is mostly customer oriented and includes more than 30 improvements requests in different areas such as resource management, rollups, reporting, batch processes and search capability.